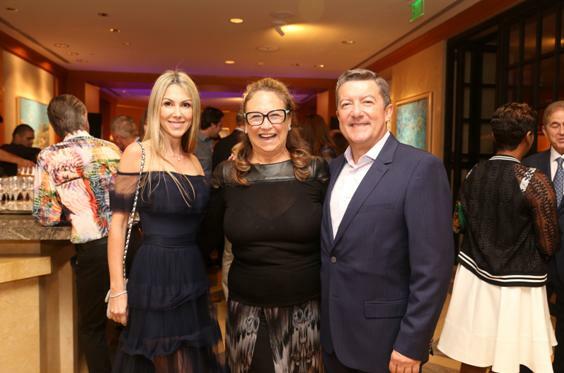 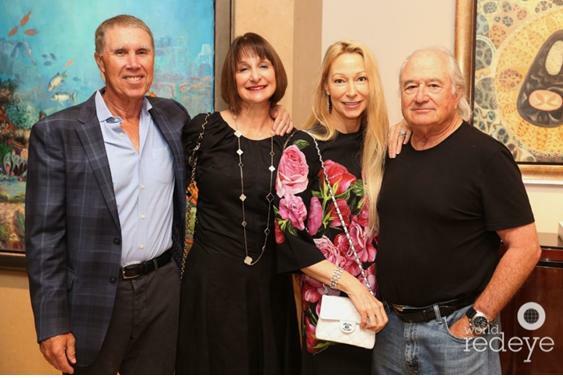 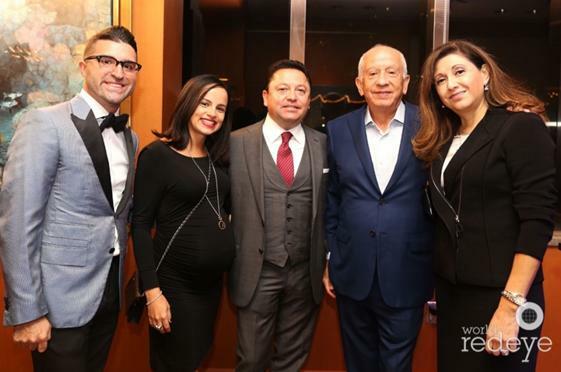 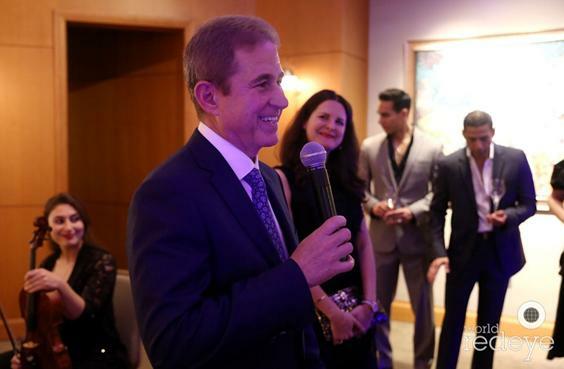 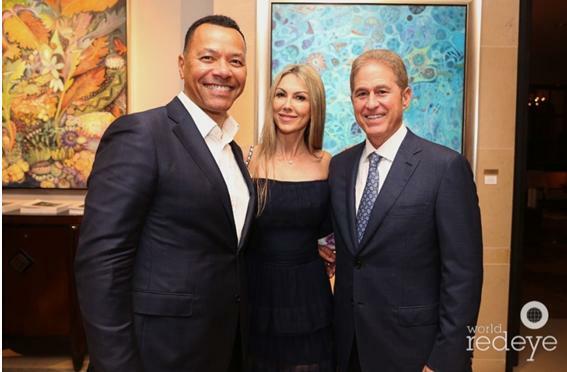 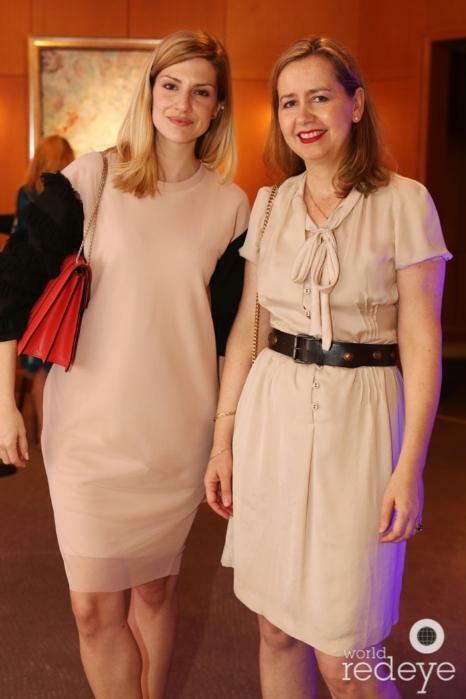 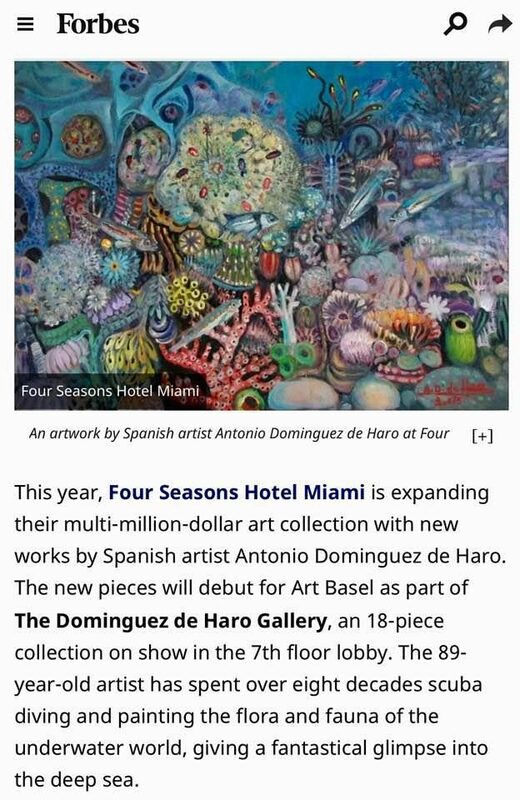 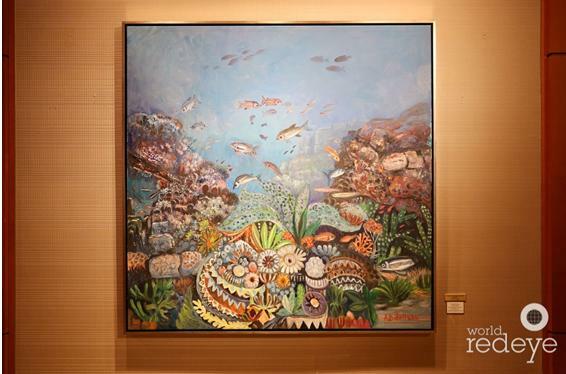 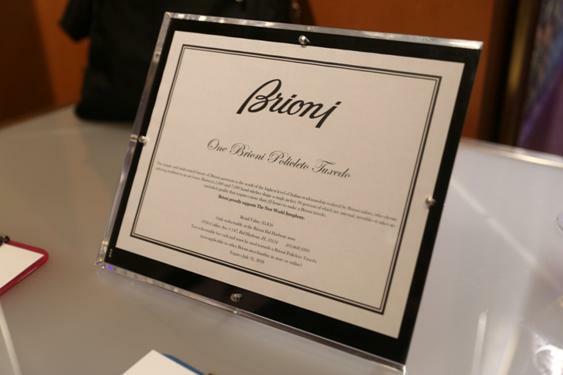 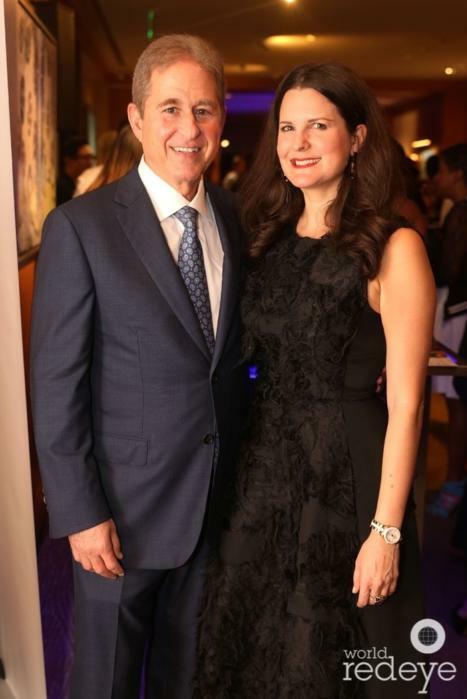 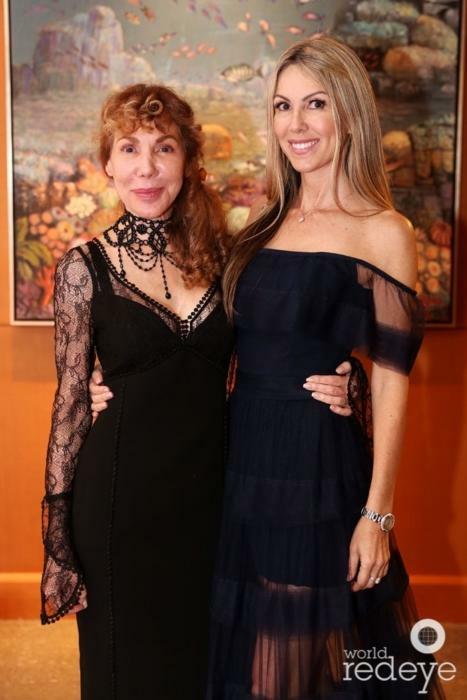 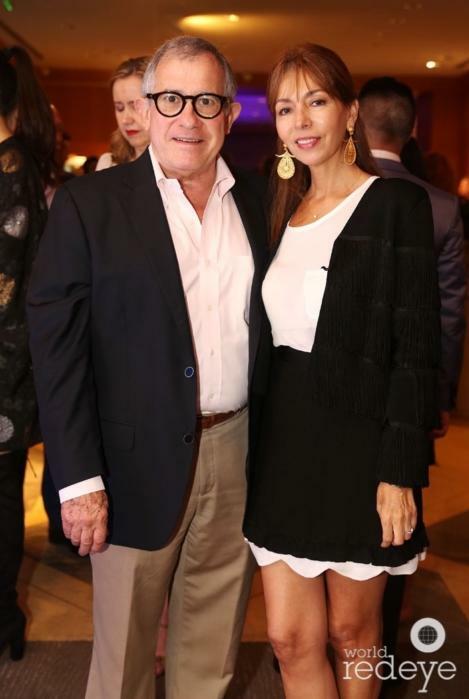 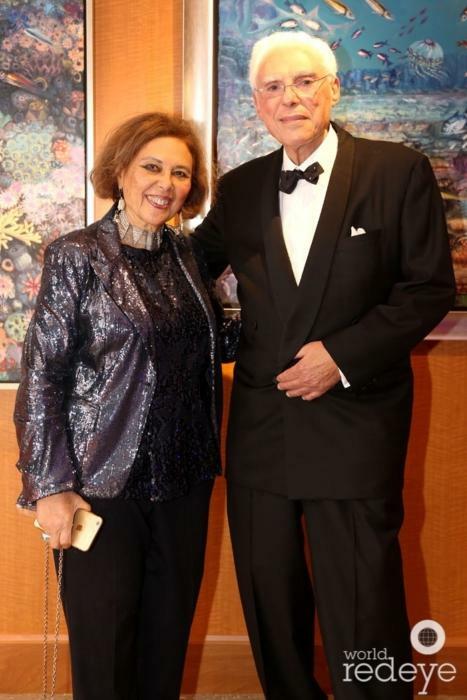 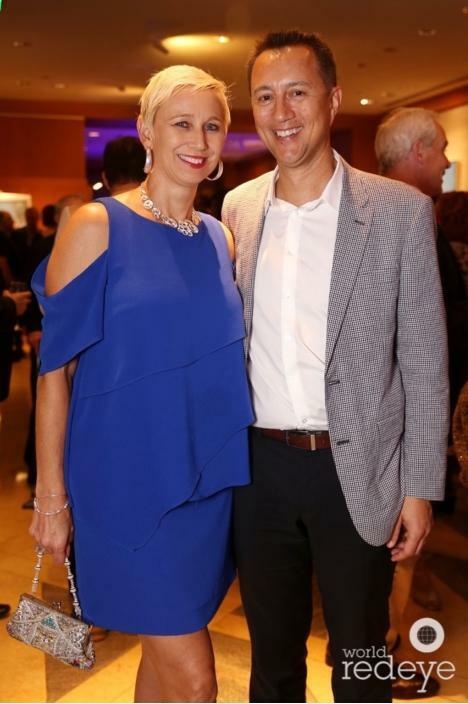 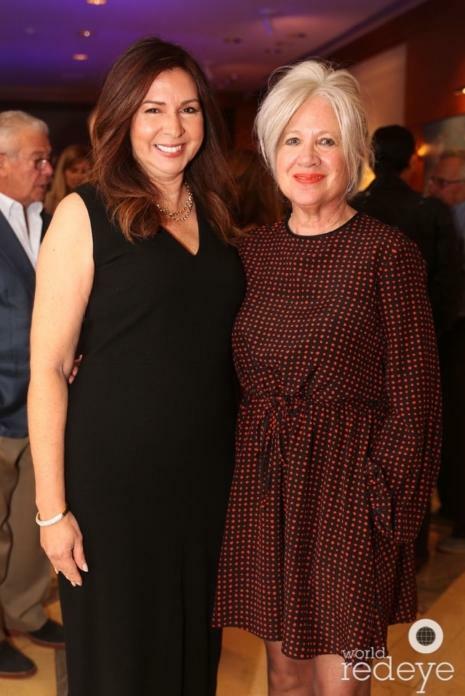 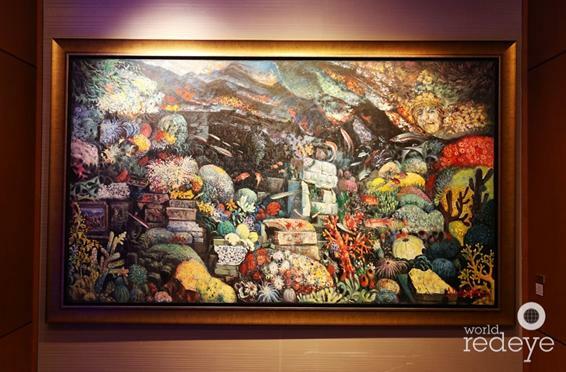 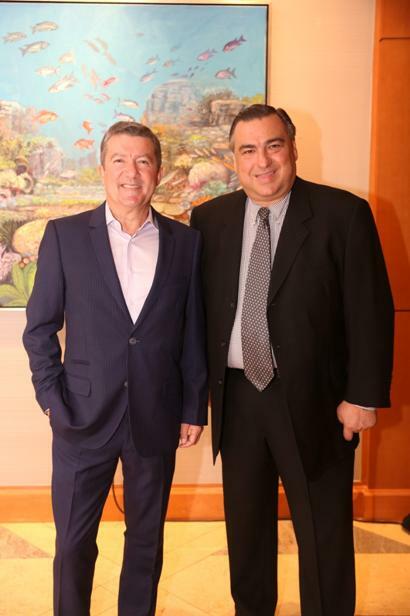 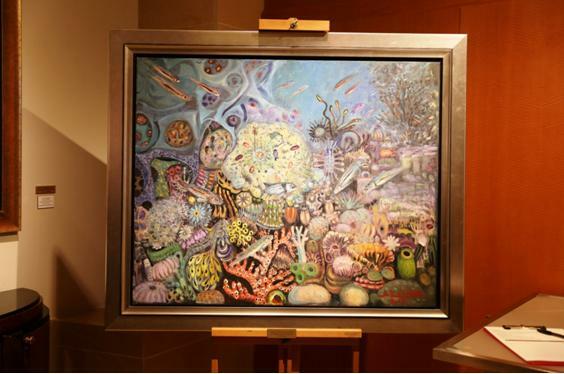 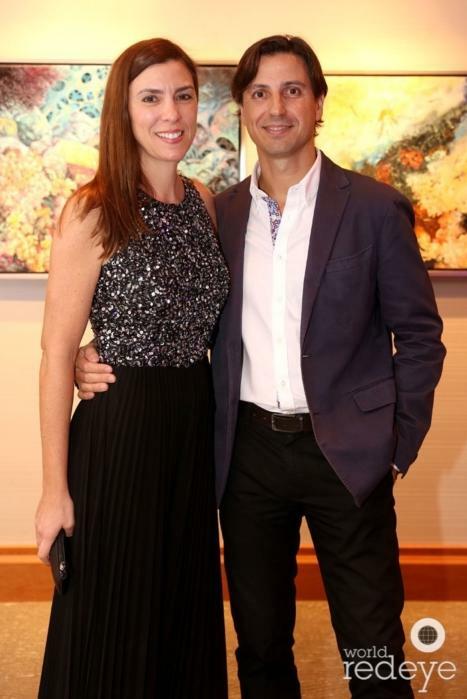 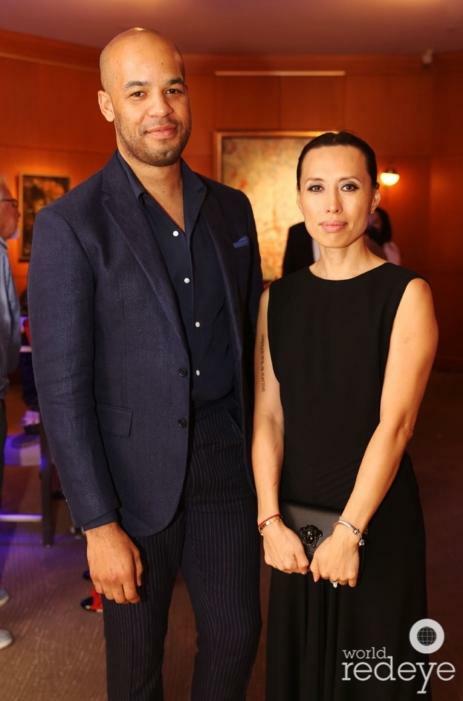 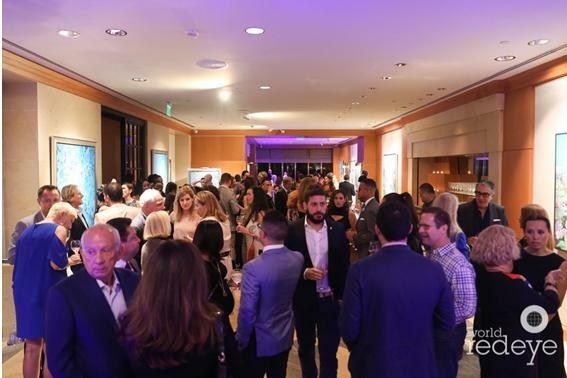 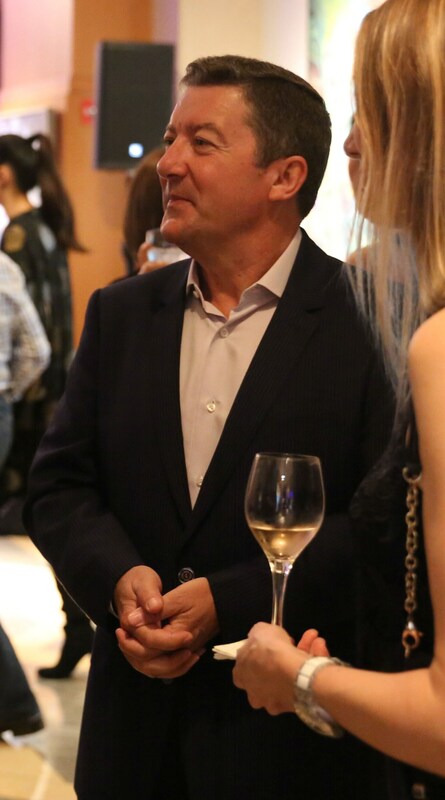 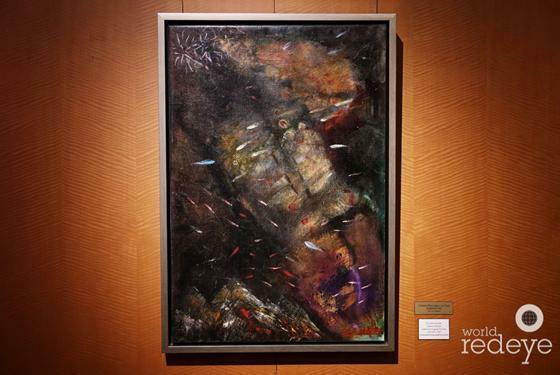 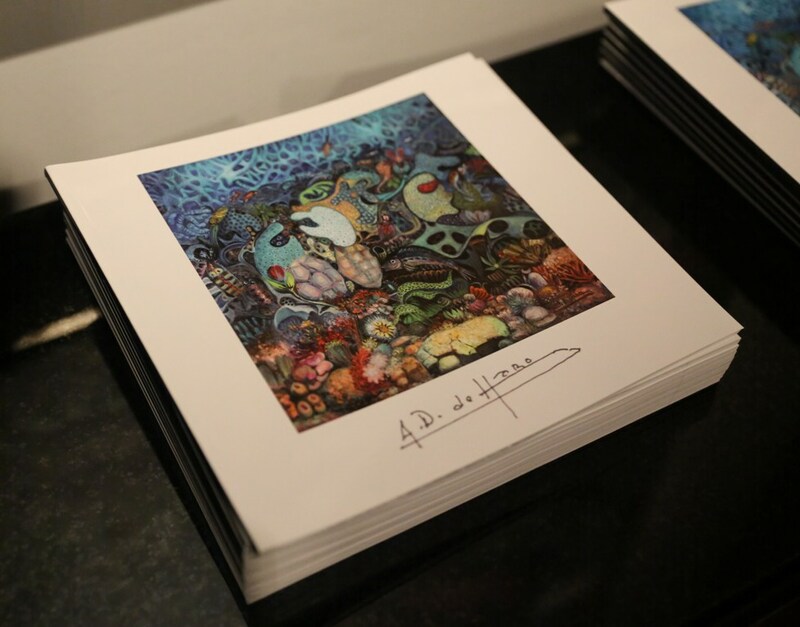 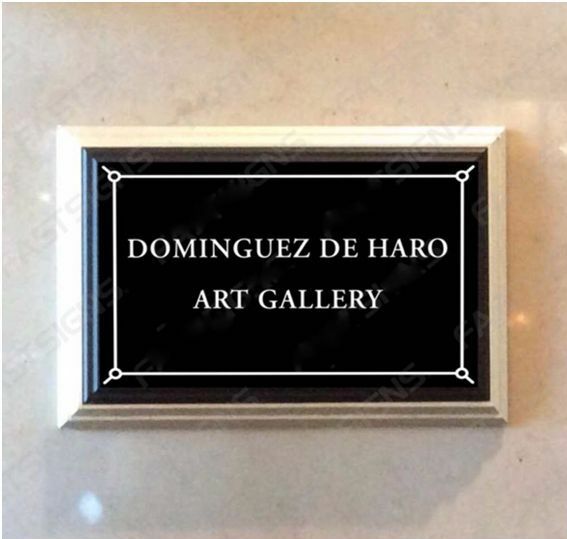 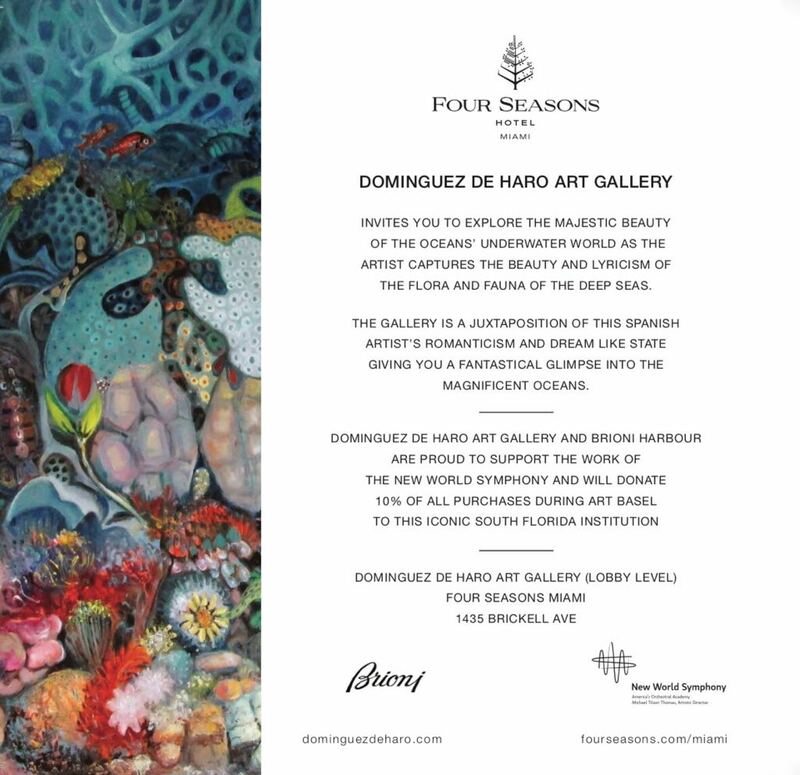 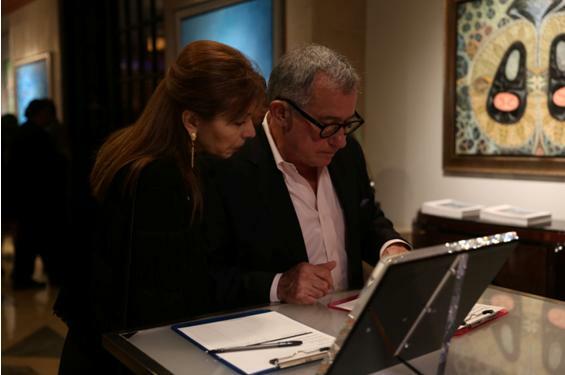 Miami, FL – December 8, 2017 – The Dominguez de Haro Art Gallery located in the lobby of Four Seasons Hotel Brickell hosted an exciting evening of Art, Fashion, and Music, which included Brioni Bal Harbour and The New World Symphony. 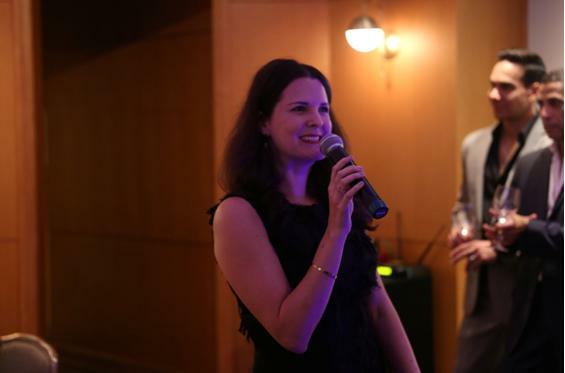 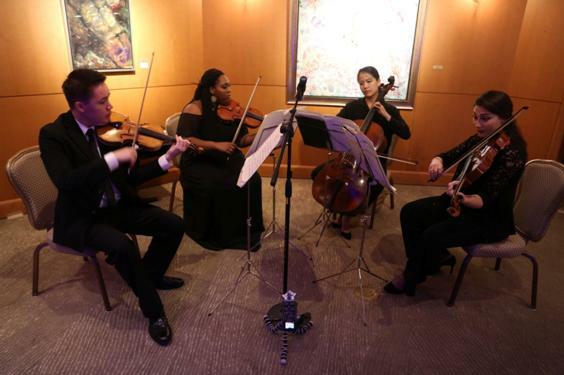 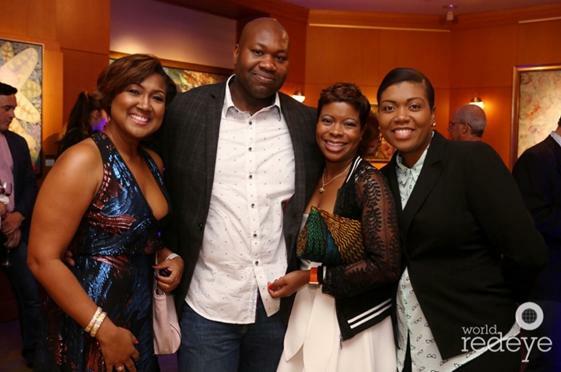 The evening included a silent auction and the New World Symphony performed 2 musical interludes during the evening. 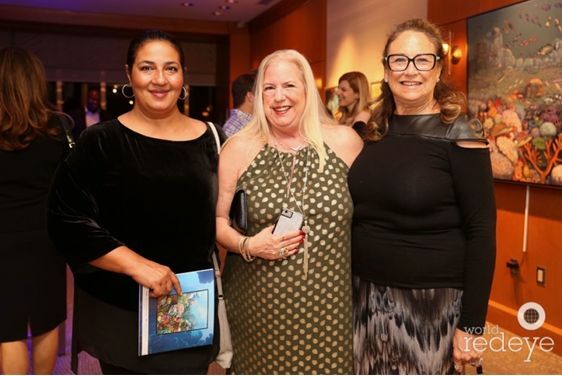 VISTA DE LA NOCHE DEL EVENTO.